Did Apple misjudge its iPhone X predictions? If correct, this would be unusual for Apple. The company normally proves very good at forecasting the number of units it should manufacture. The rumor suggests that, even nine months after the iPhone X went on sale, Apple is still trying to get to grips with the exact demand for the device. 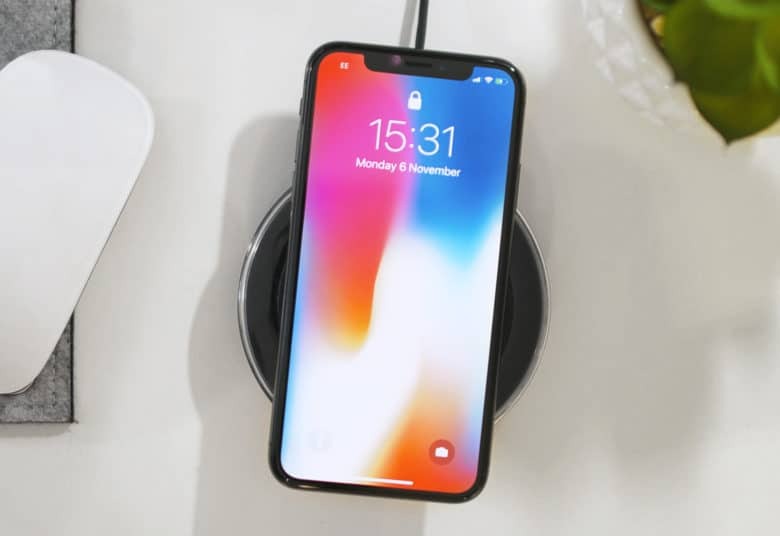 Even if it is true, however, the report points out that the iPhone X buildup hasn’t affected Apple’s performance. The report also notes that Apple could repurpose the unsold components for next-gen iPhones set to launch this September. Manufacturers in Apple’s supply chain struggled to produce enough TrueDepth sensors in the run-up to the iPhone X launch. The advanced sensors power Face ID, the facial recognition system that replaced Touch ID on the flagship iPhone. The production delays meant iPhone X did not arrive until November 2017. That was a full month and a half after the iPhone 8 launch. With many people predicting that this year’s iPhone refresh will produce the super-cycle Apple has been expecting, this fall’s new iPhones will “bring a sales boom that will effectively clear out their inventory,” the sources said. Apple will reportedly release three new iPhones this year, including one LCD iPhone and two OLED models. These will include a 5.8-inch iPhone X successor, a 6.5-inch iPhone X Plus model, and a more affordable 6.1-inch LCD iPhone.